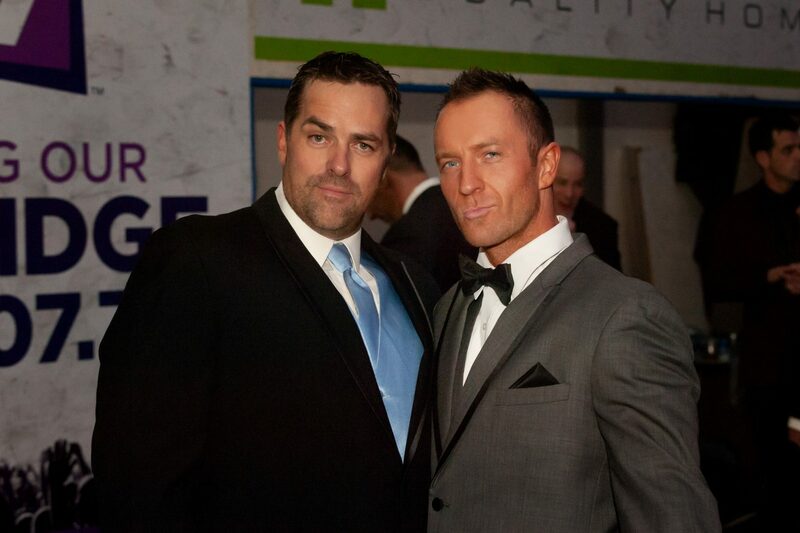 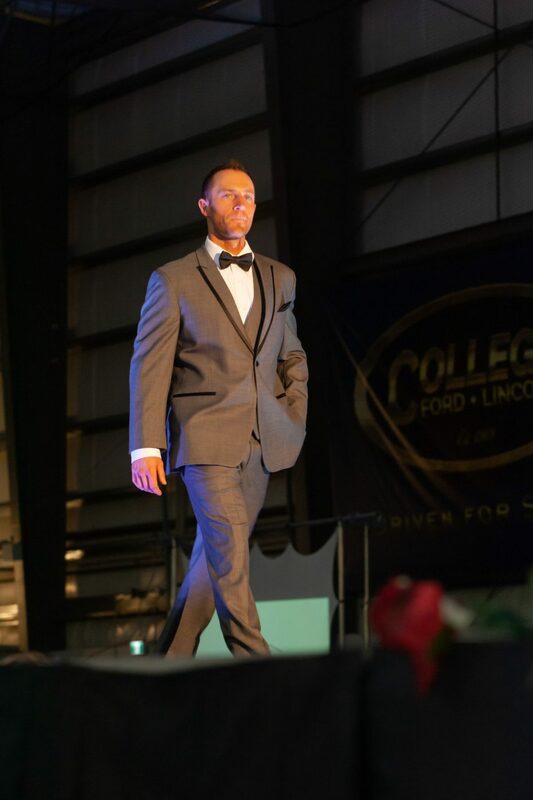 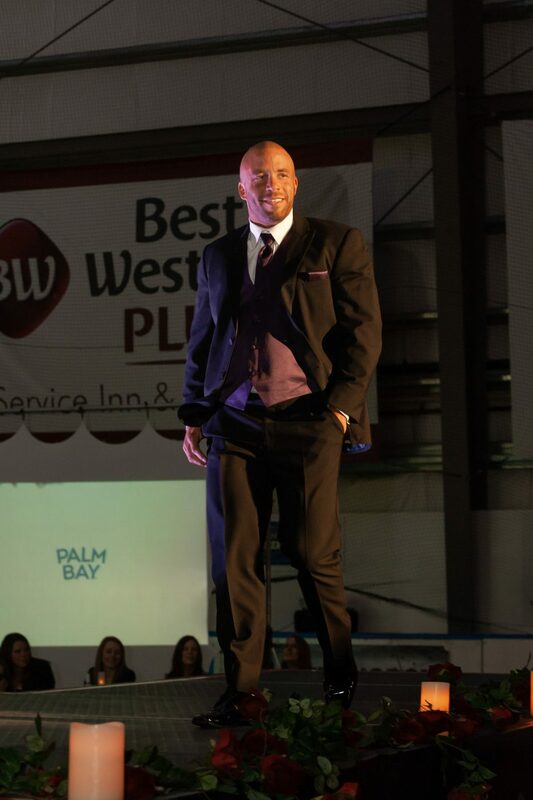 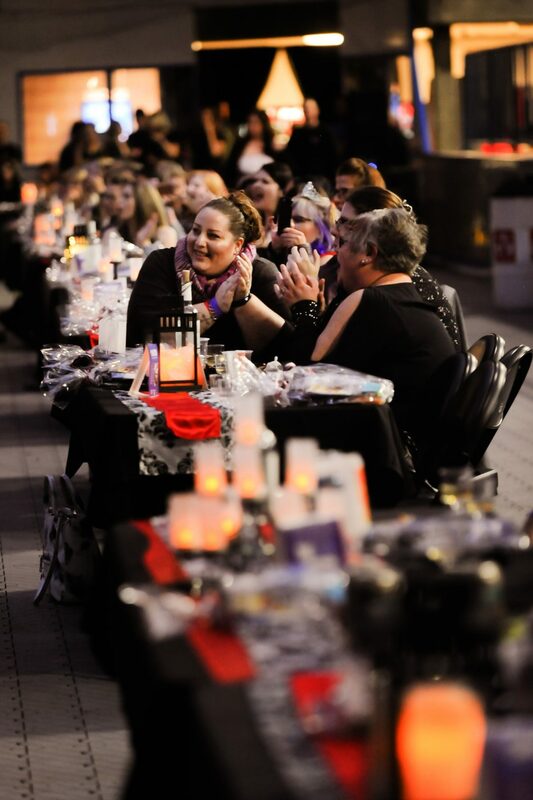 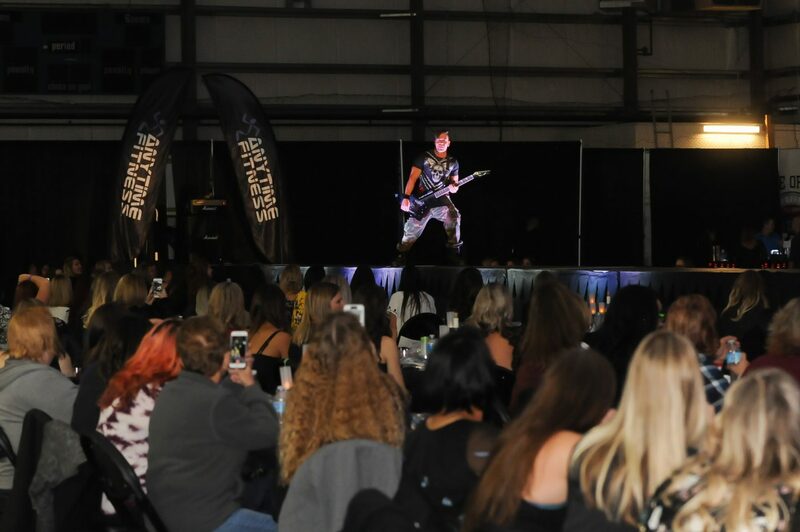 Well ladies, if you weren’t in attendance to this event, you missed a fantastic night! 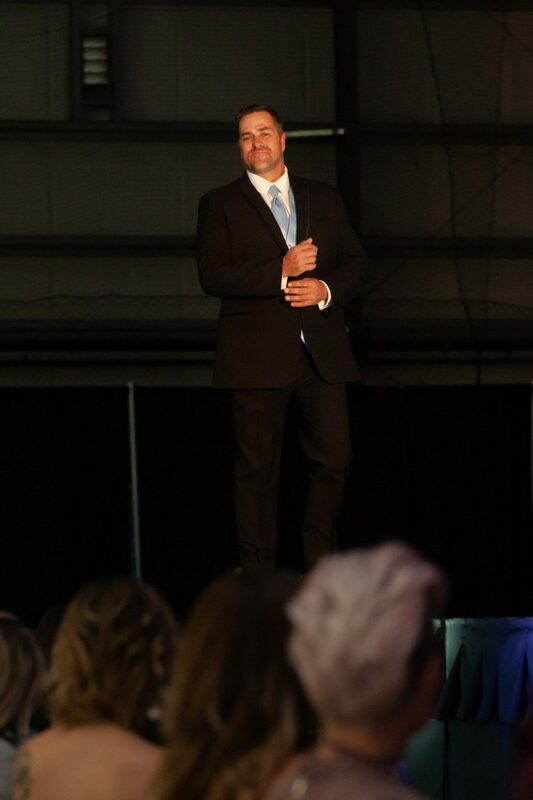 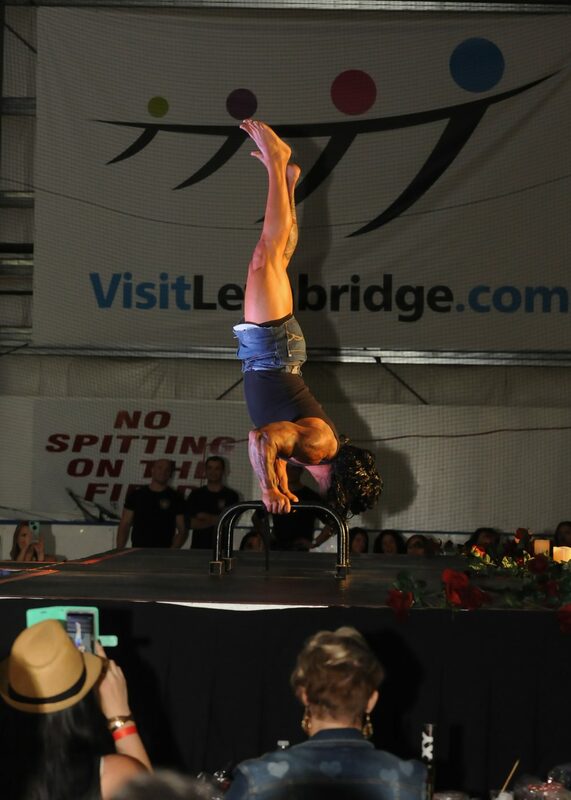 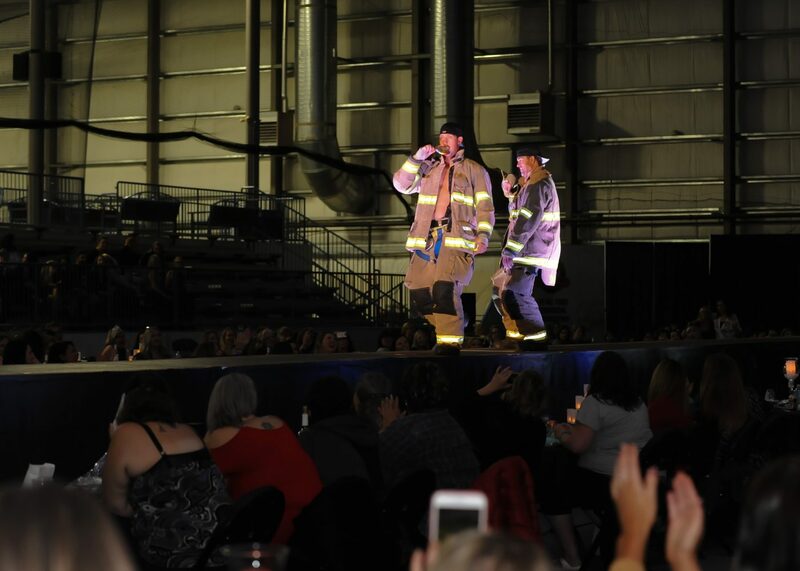 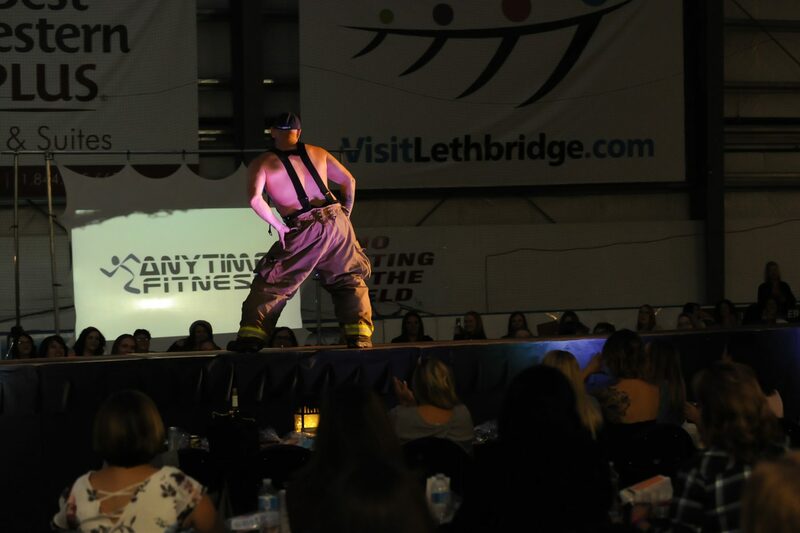 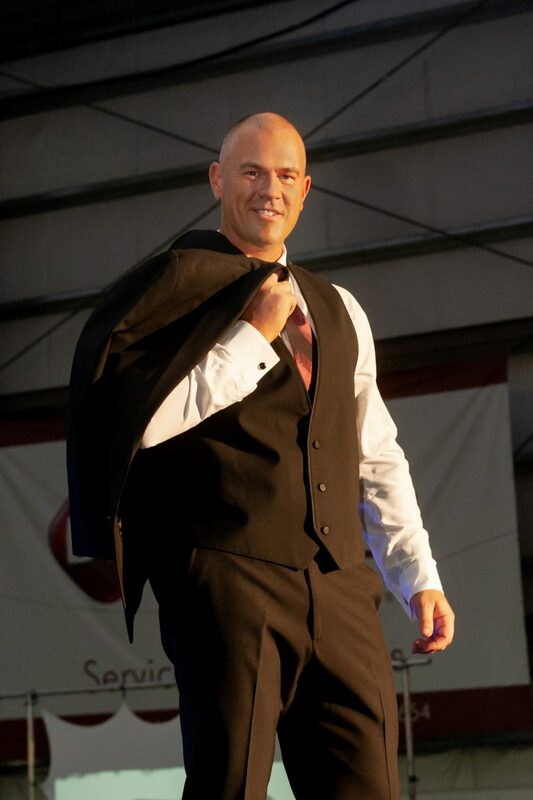 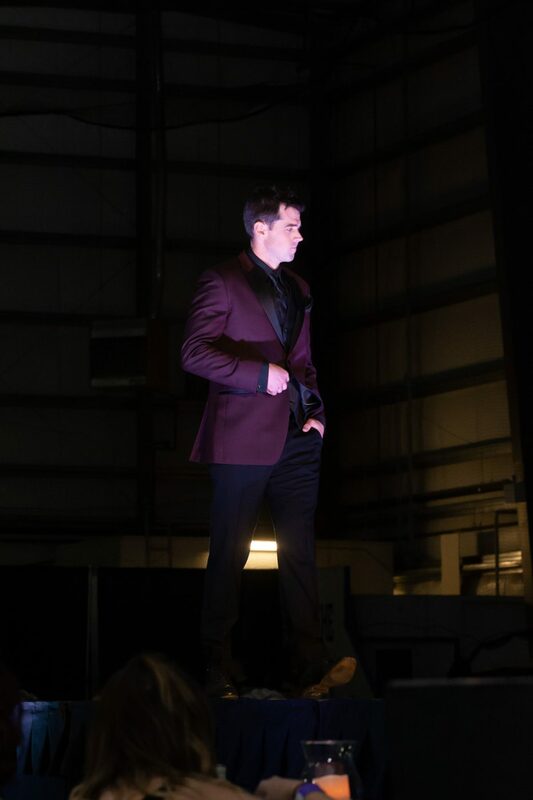 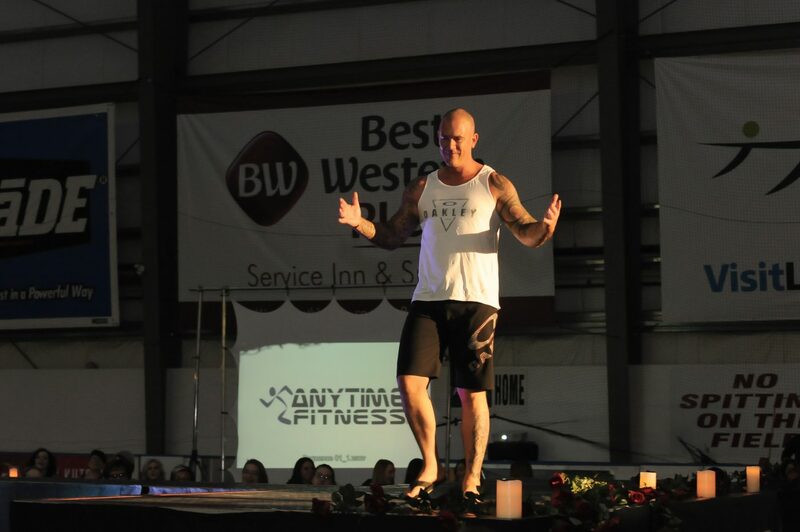 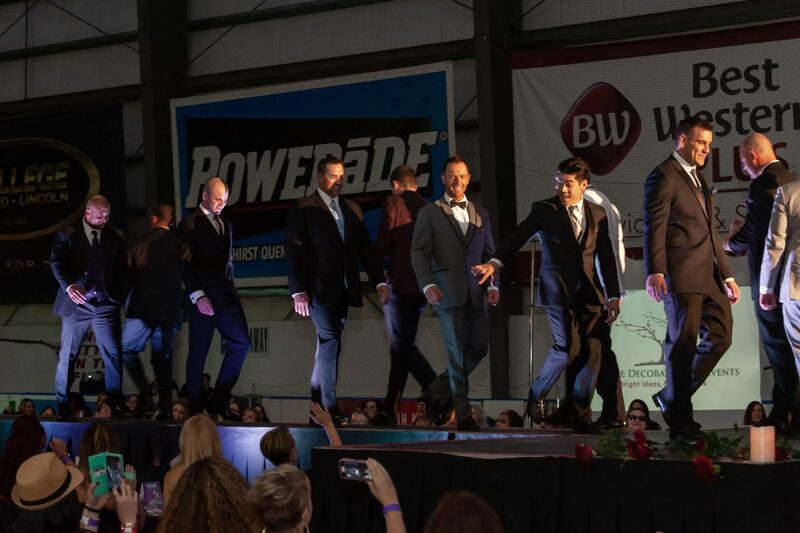 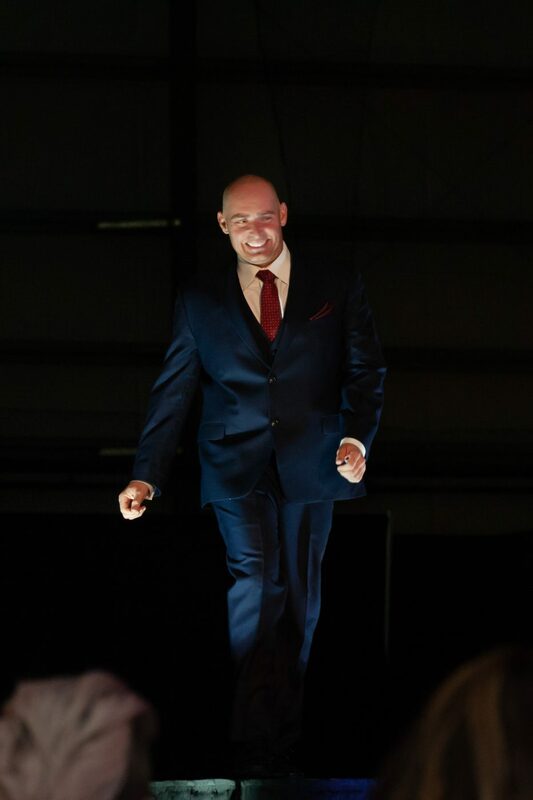 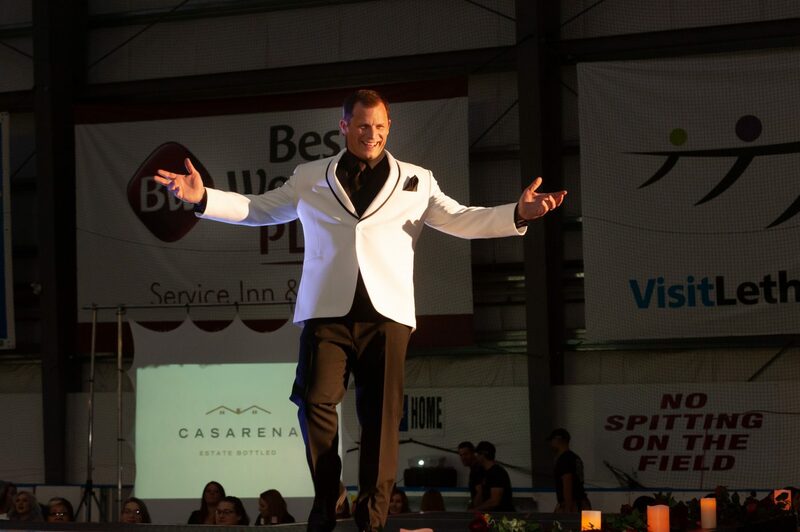 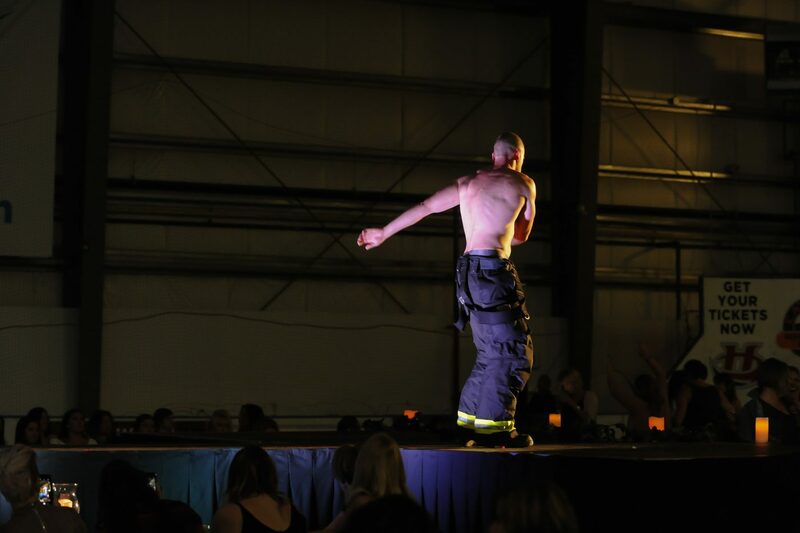 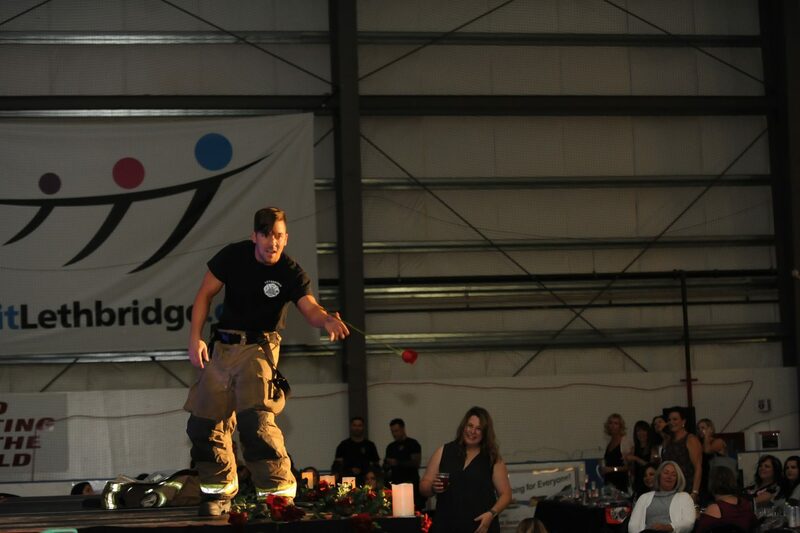 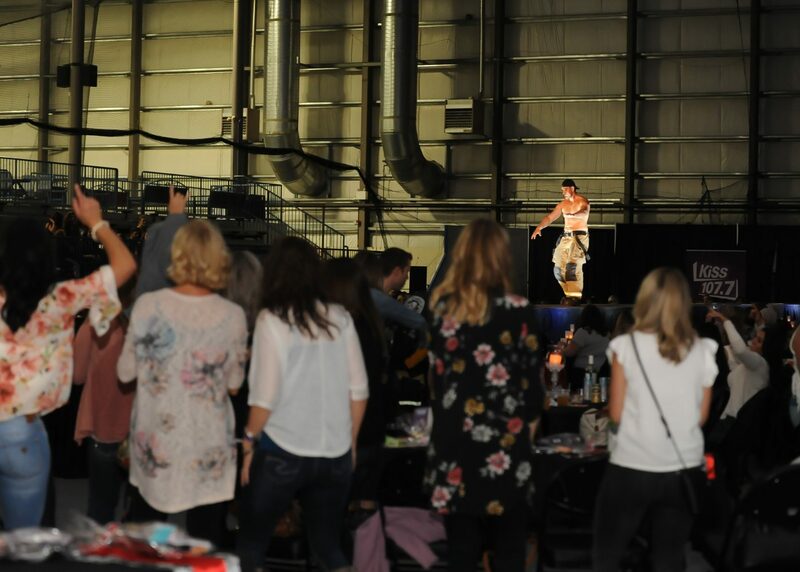 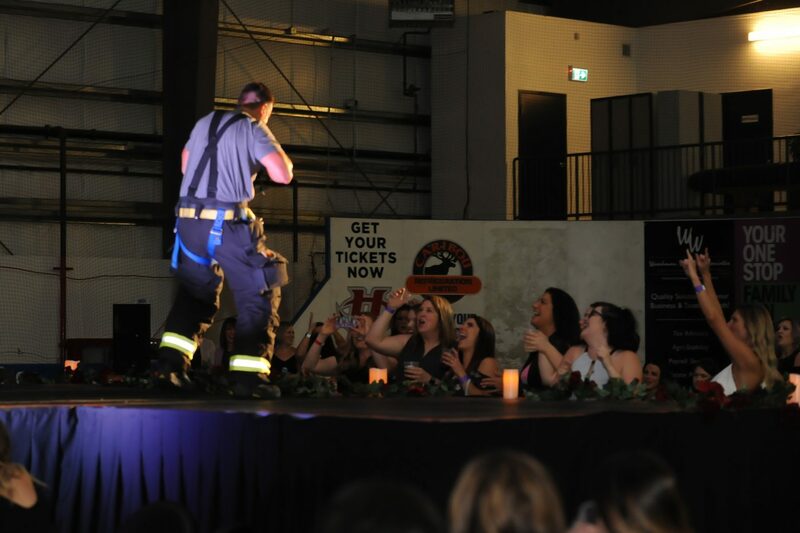 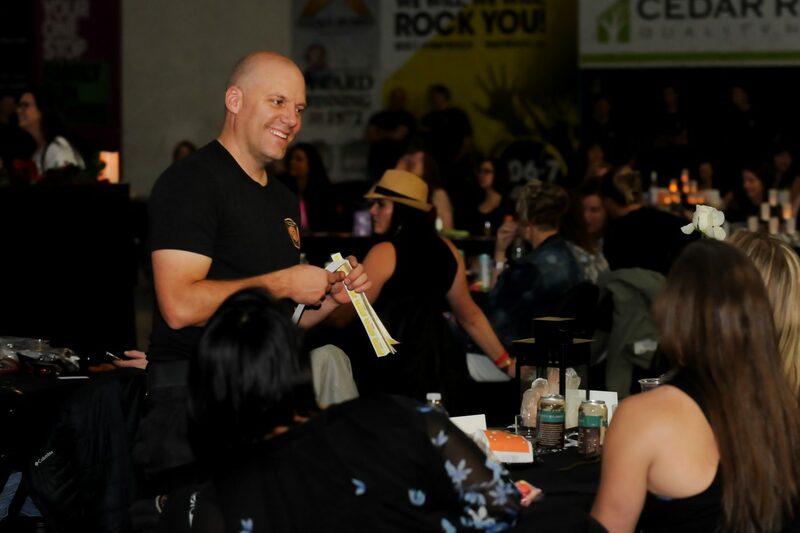 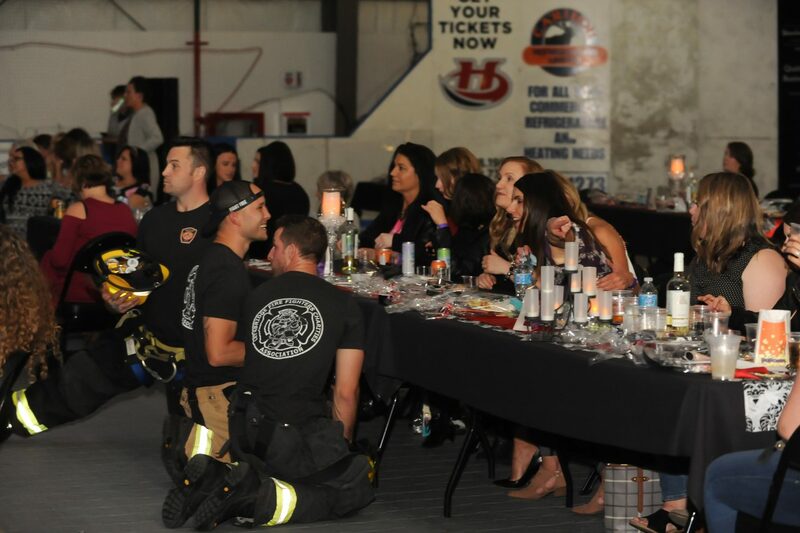 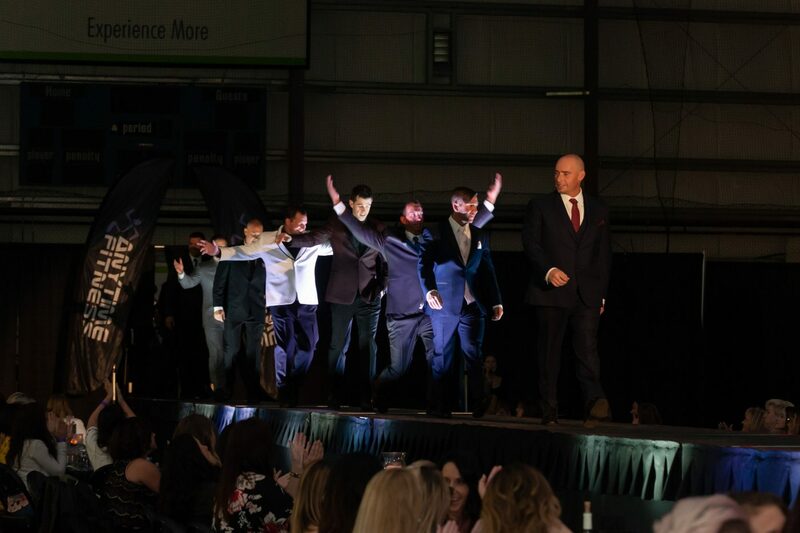 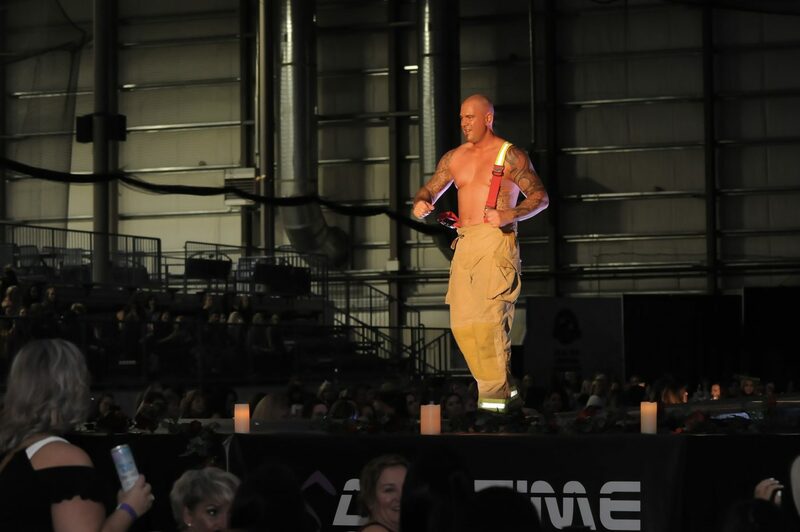 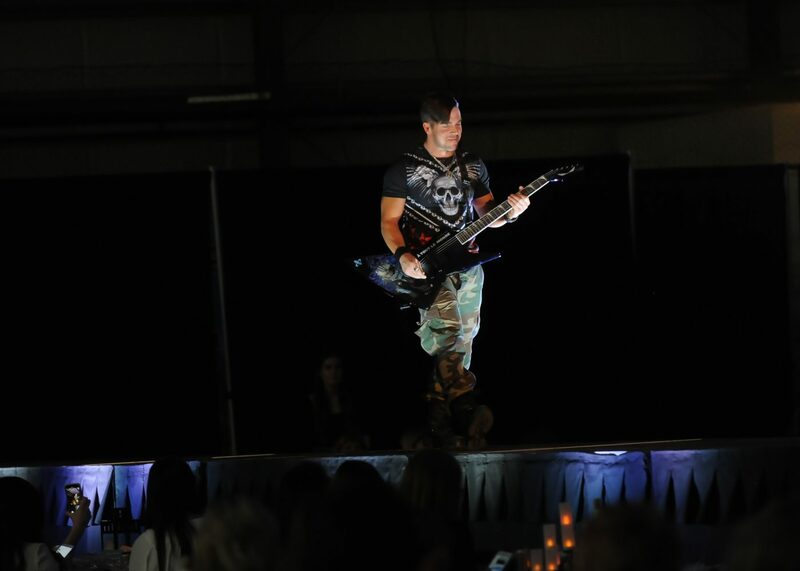 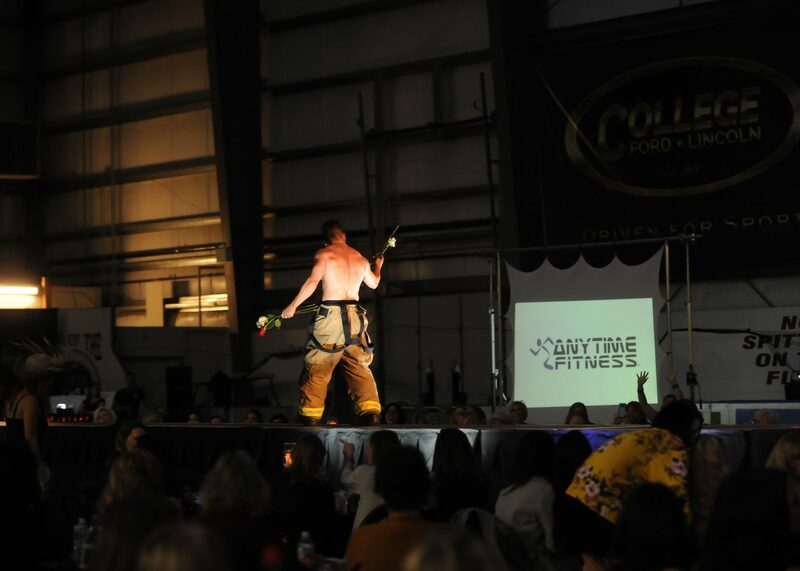 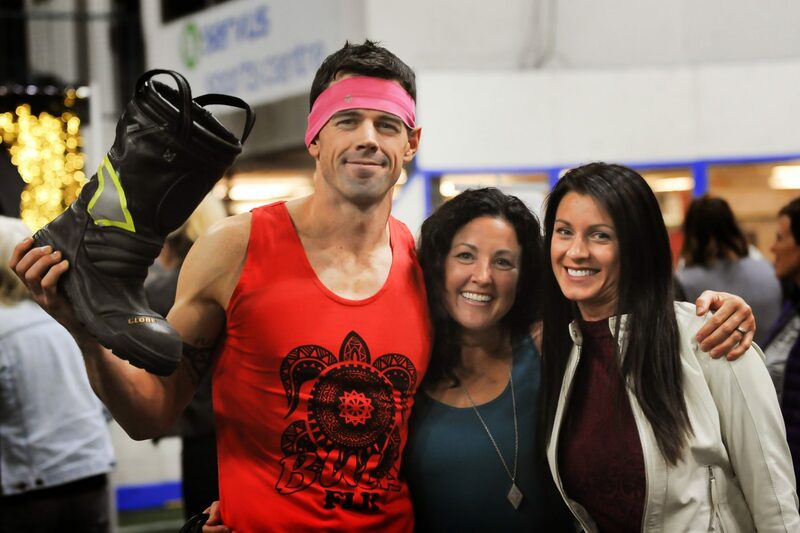 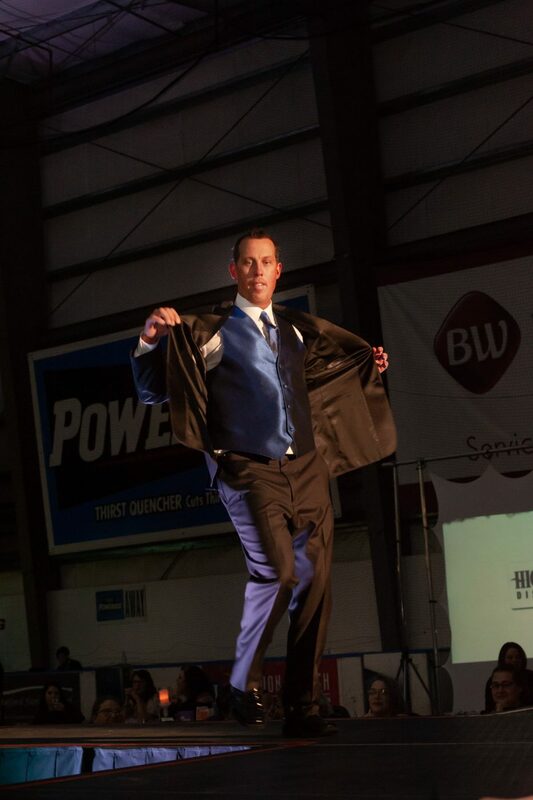 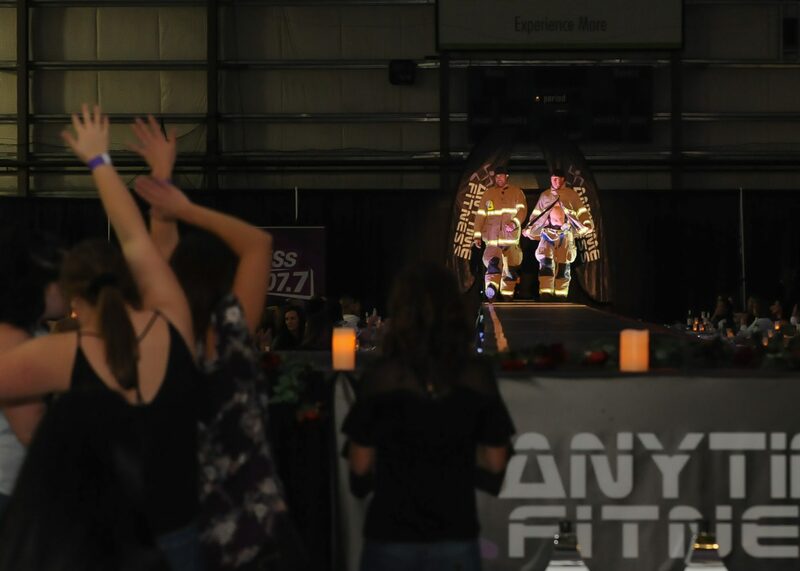 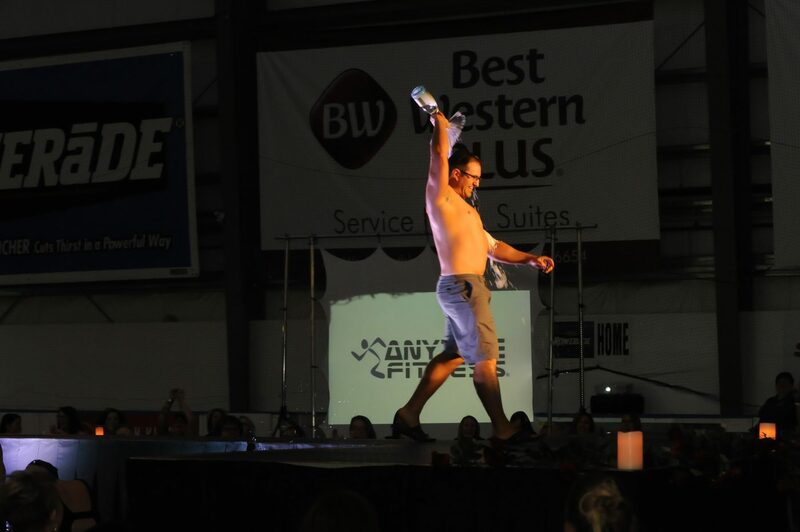 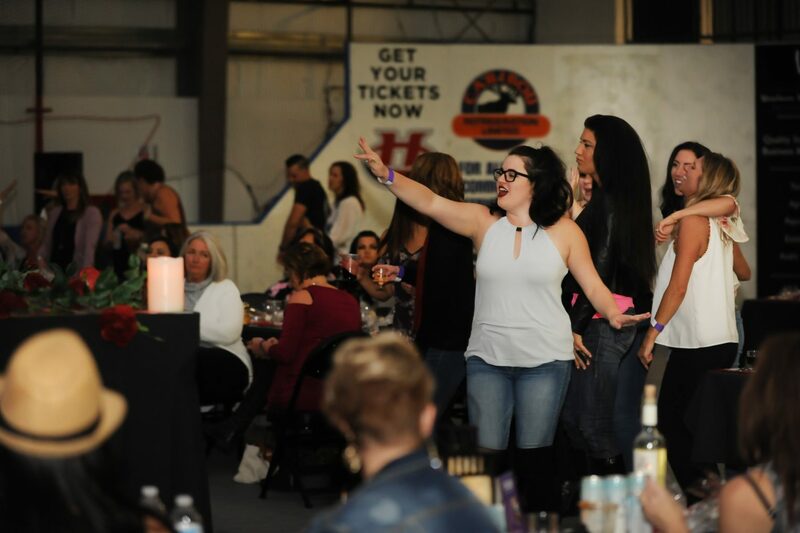 Many local sponsors from the community joined together with the Lethbridge Fire Fighter’s Charities Association to bring you the hottest ladies night in Lethbridge, hosted at the Servus Sports Centre. 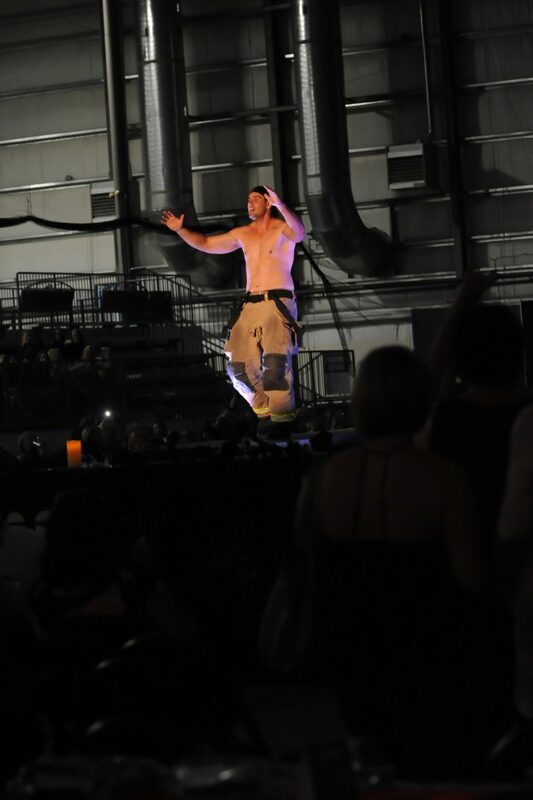 The show was about to start and we headed back out to capture the nights events! 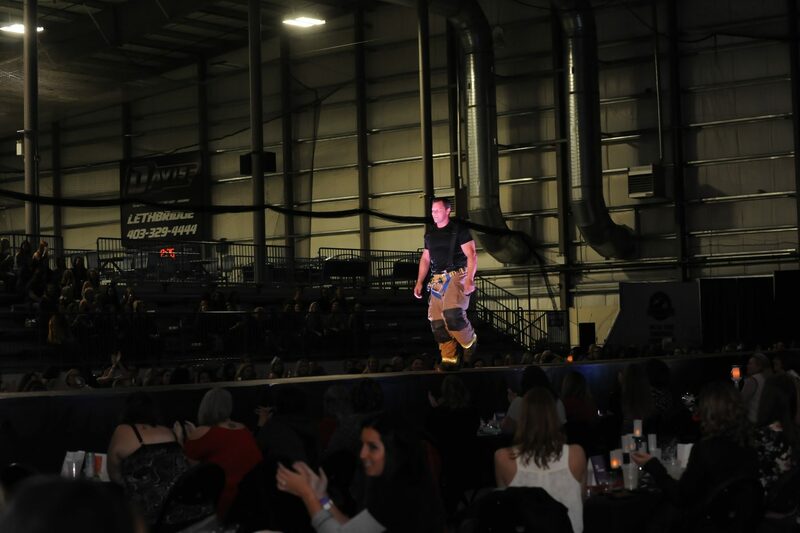 The second lineup, was attire that the firefighters chose themselves to wear. 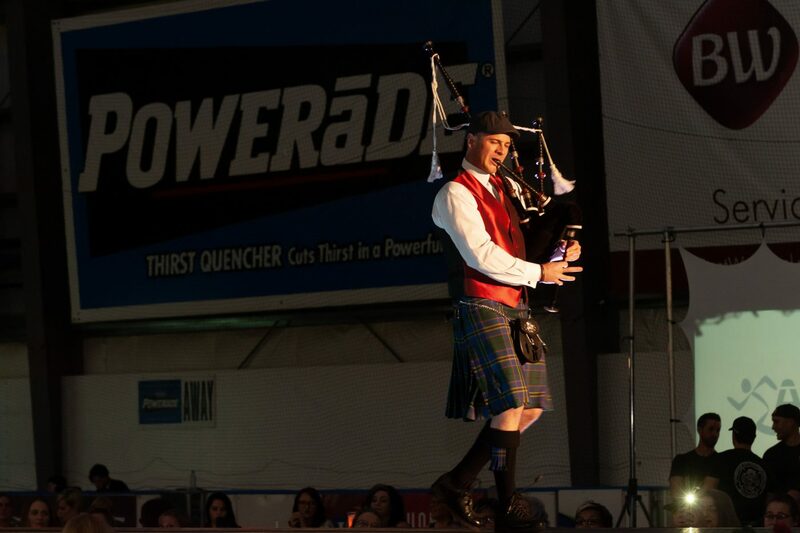 It was a very diverse ensemble, ranging from marital arts, cowboy, swim wear, daisy dukes, yoga wear to bag pipes and a kilt. 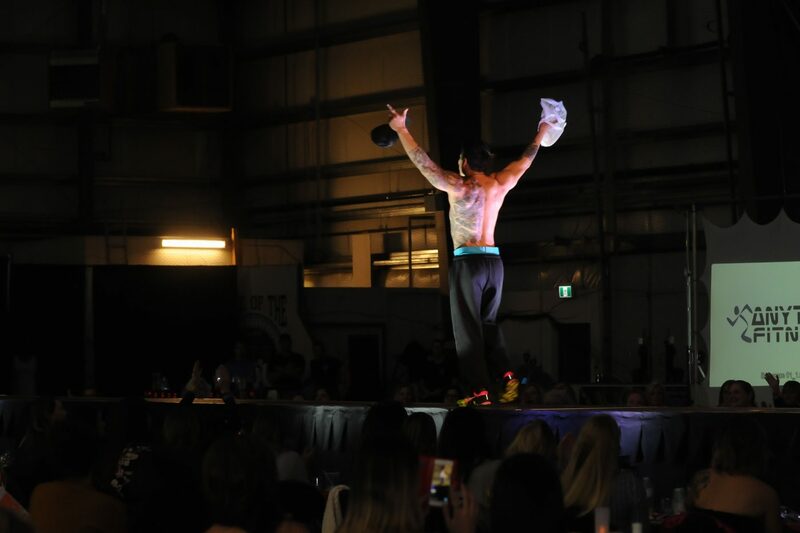 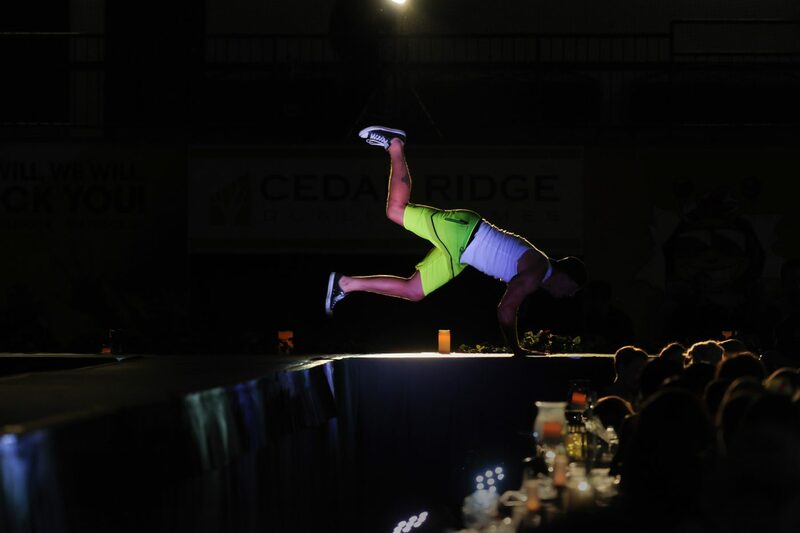 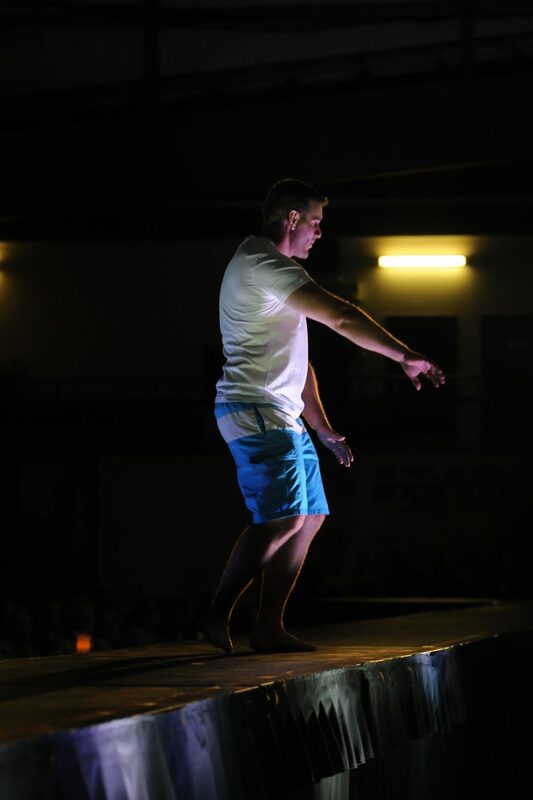 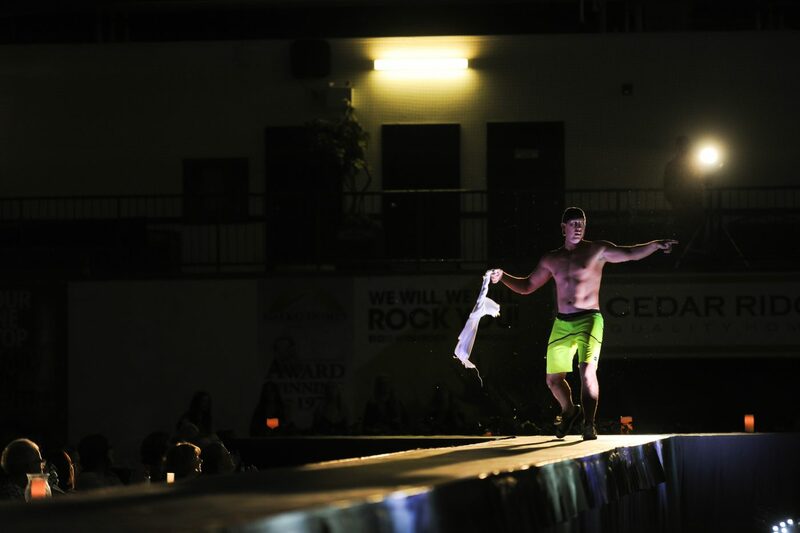 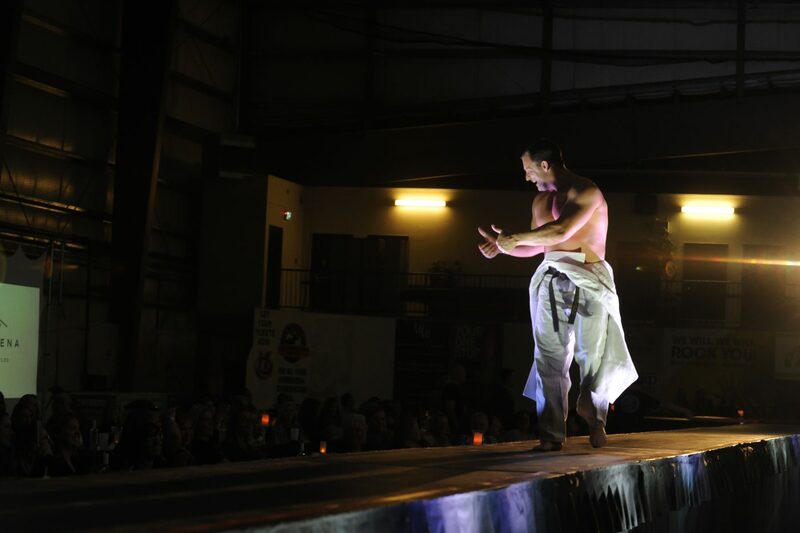 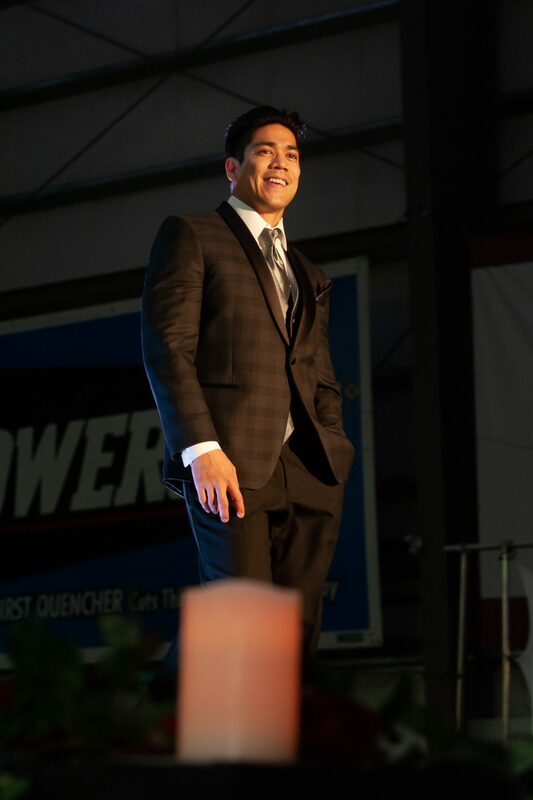 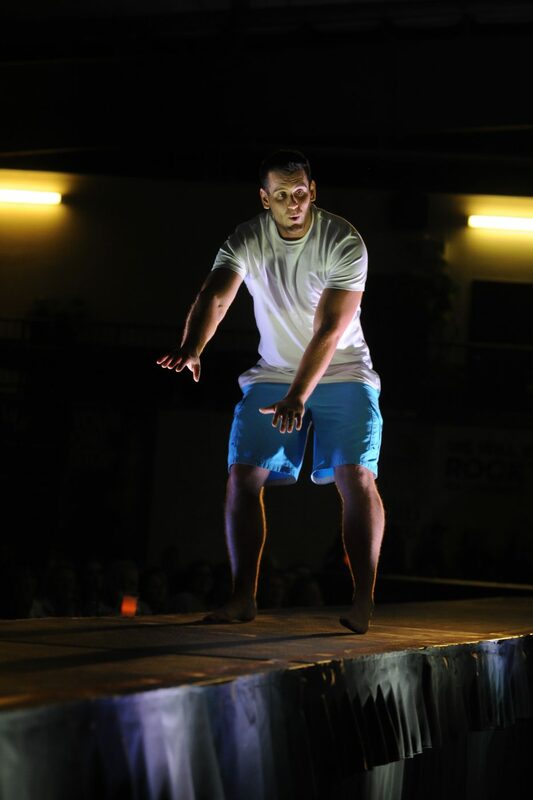 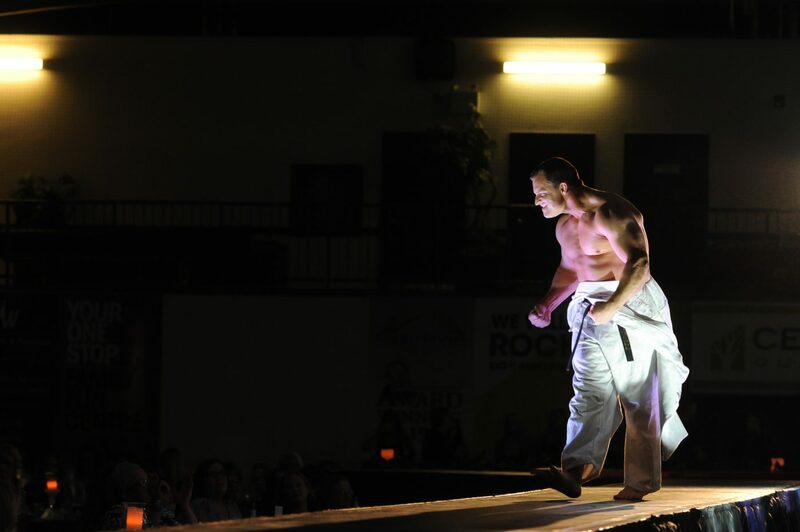 Dancing, marital arts and acrobatic skills were shown off, showing us ladies these men sure can put on a show! 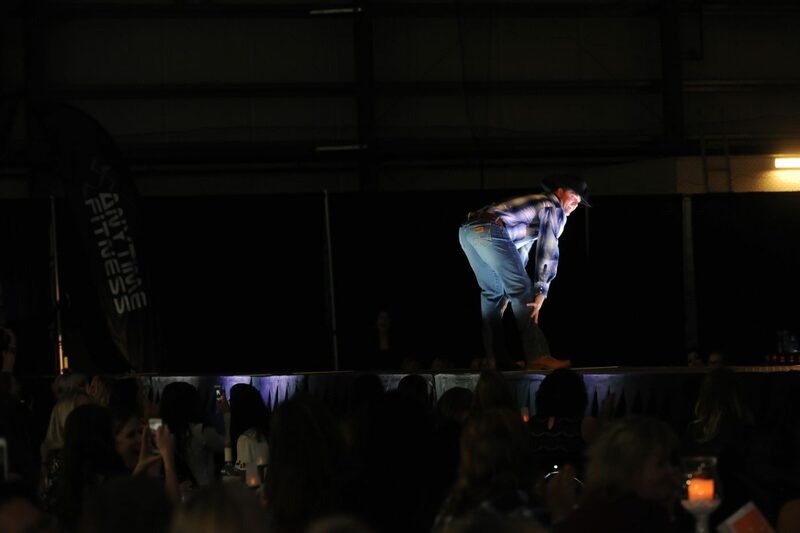 Kiss 107.7, another sponsor of the night provided some great commentary and got the crowd really going! 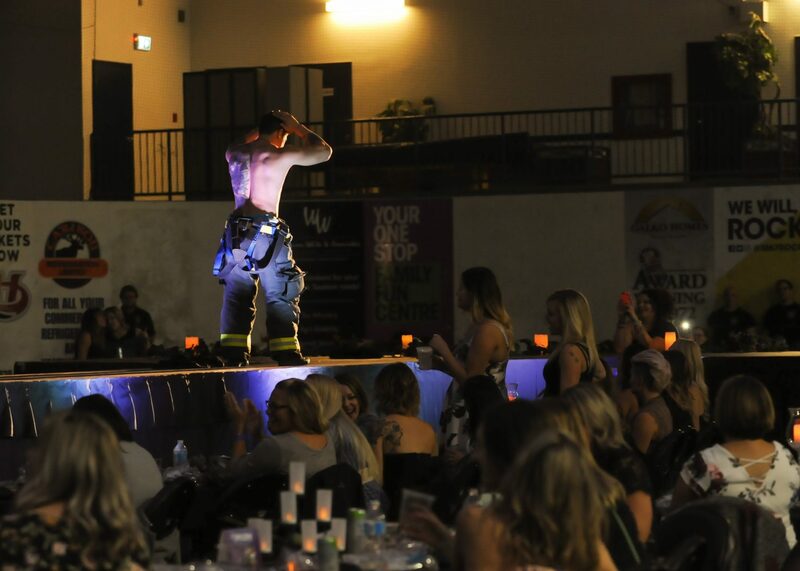 Suspenders were dropped over the shoulders, muscles were revealed…some of the ladies received roses, and some women even caught flying candy bags. 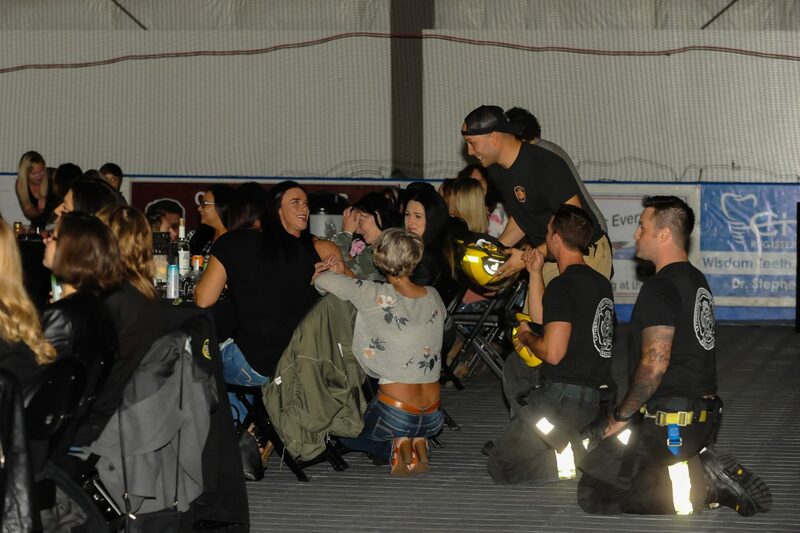 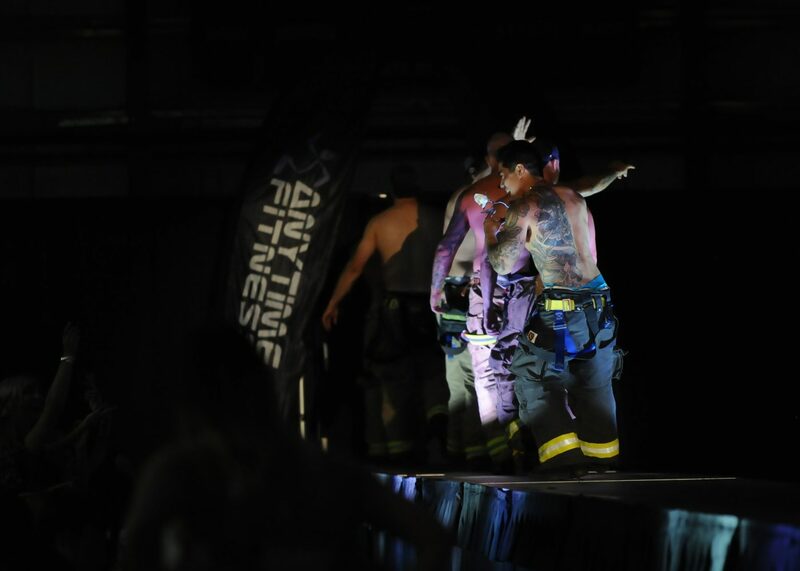 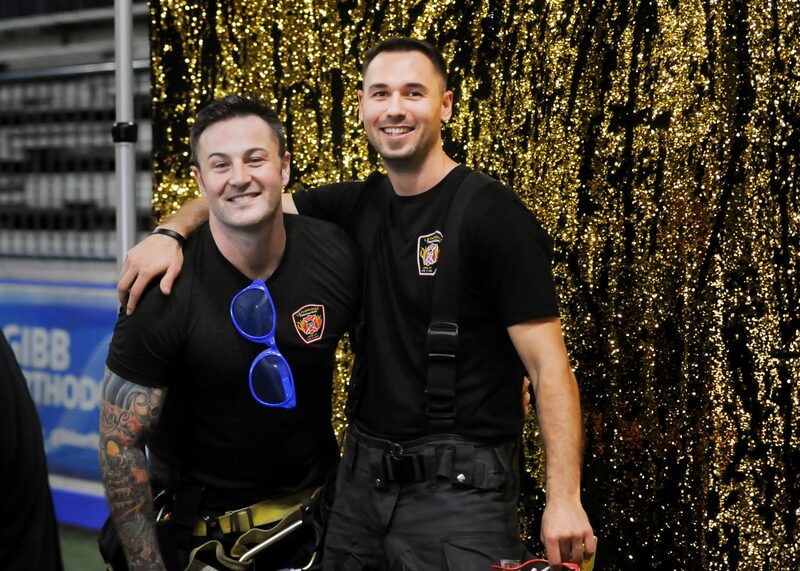 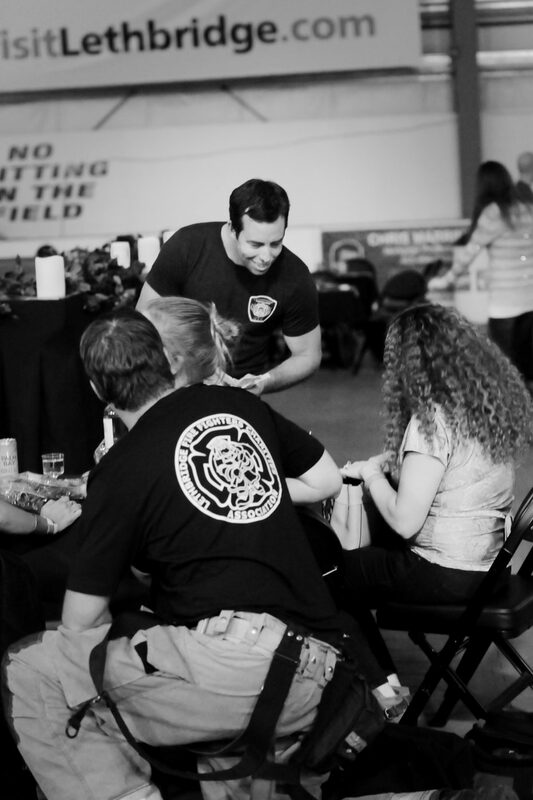 In between each clothing change, the firefighters would come out, meet and engage with everyone while the ticket holders were able to vote by putting their tickets in their favourite firefighter’s boot; these votes were counted at the end of the night, determining who gets to be in the calendar and who will be hanging up on your wall for 2019/2020. 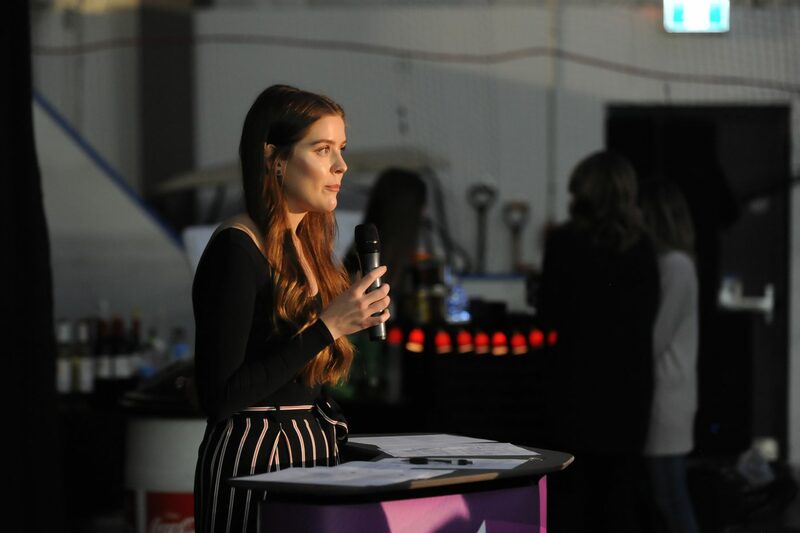 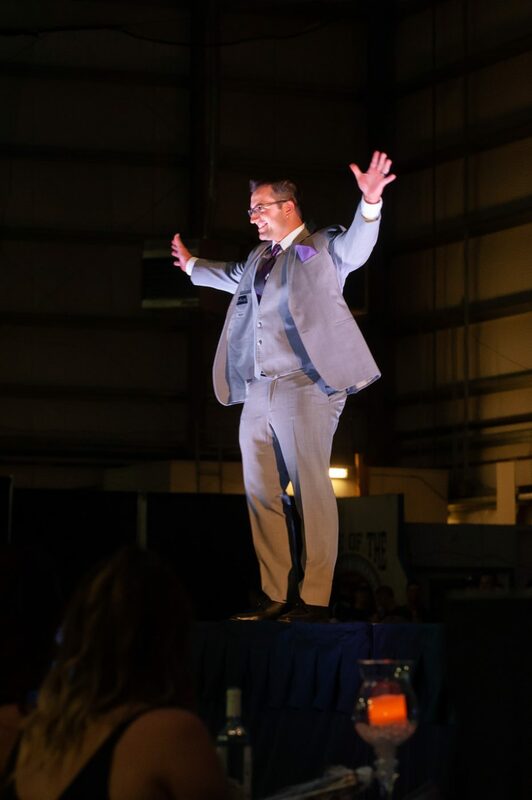 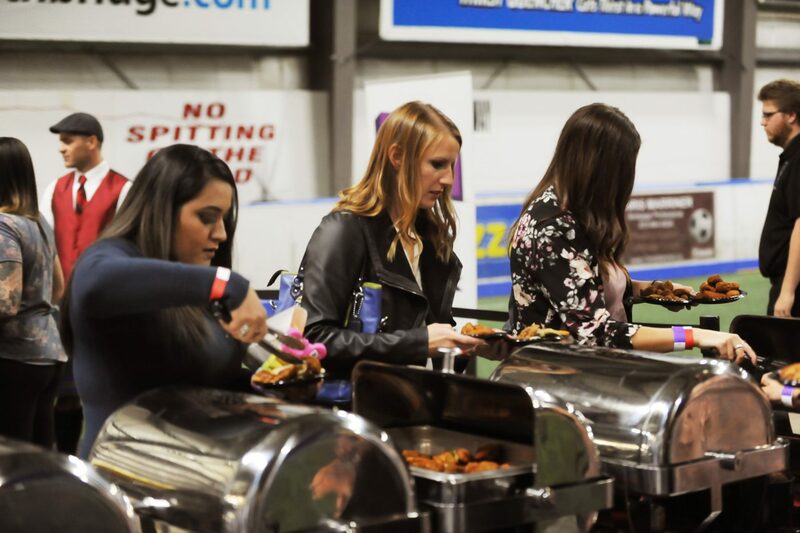 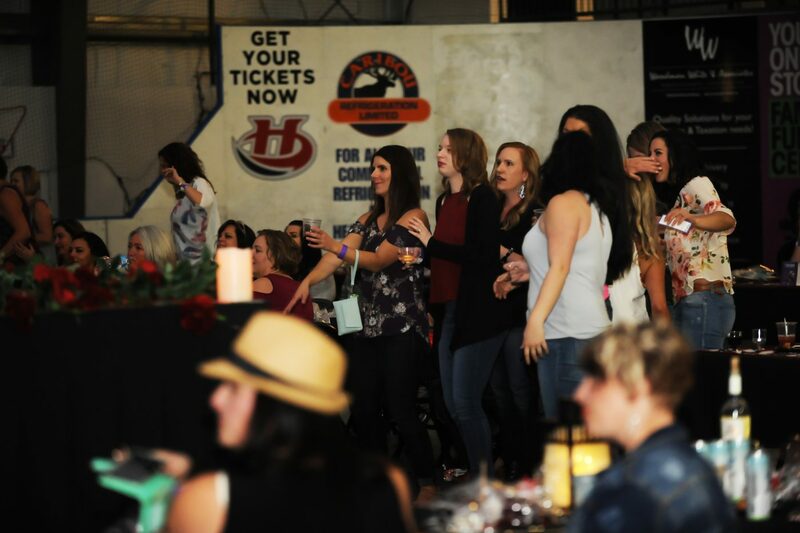 Once the event wrapped up at the Servus Sports Centre, the after party continued on at the Lethbridge Coulee Brew Co. well into the rest of the night with a live band and dancing! 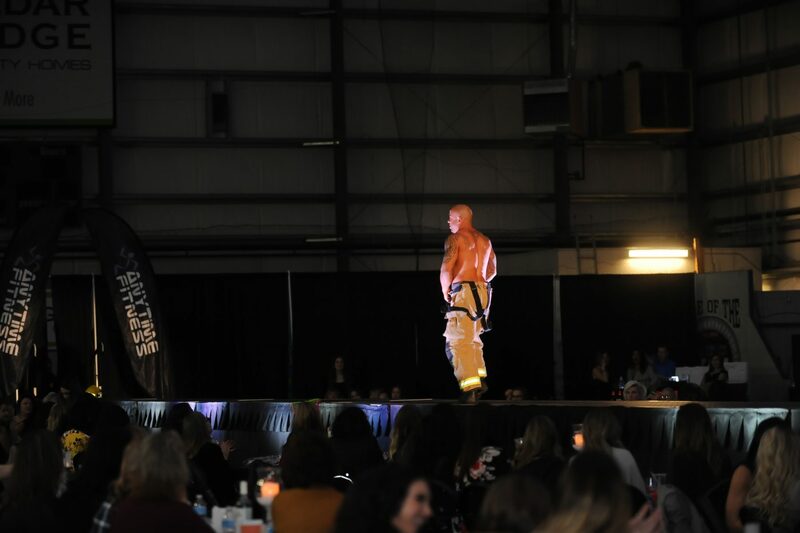 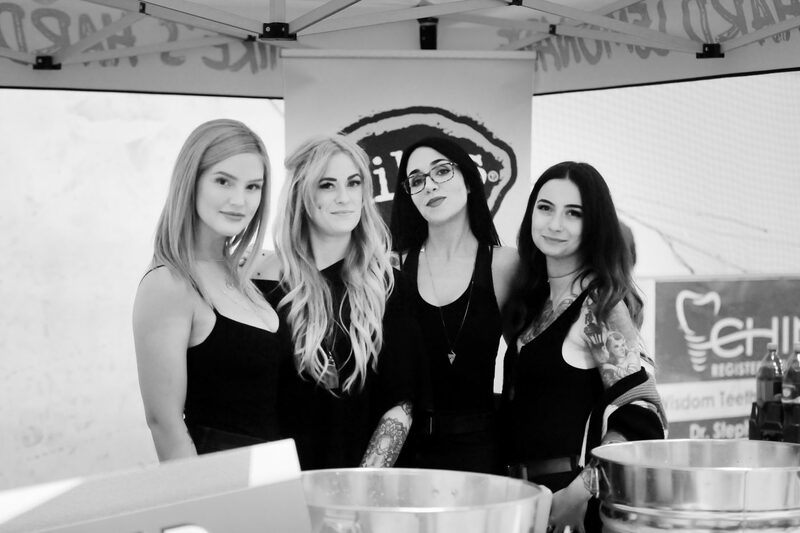 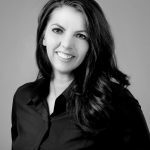 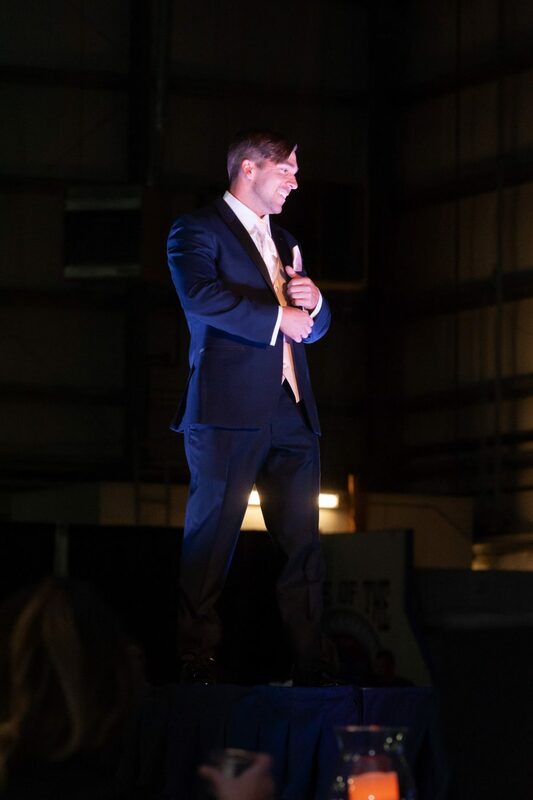 A big shout out to all the sponsors that made this event possible and to the staff at Lethbridge Food and Beverage Expo for organizing the event. 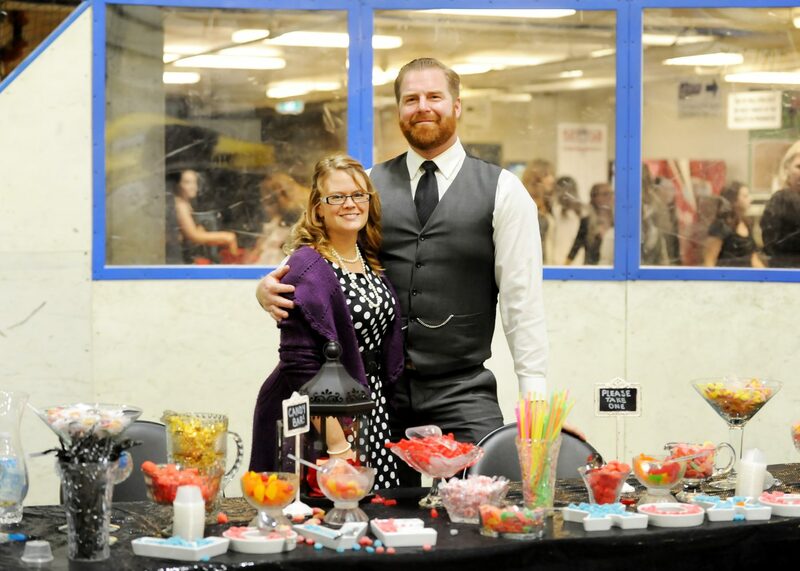 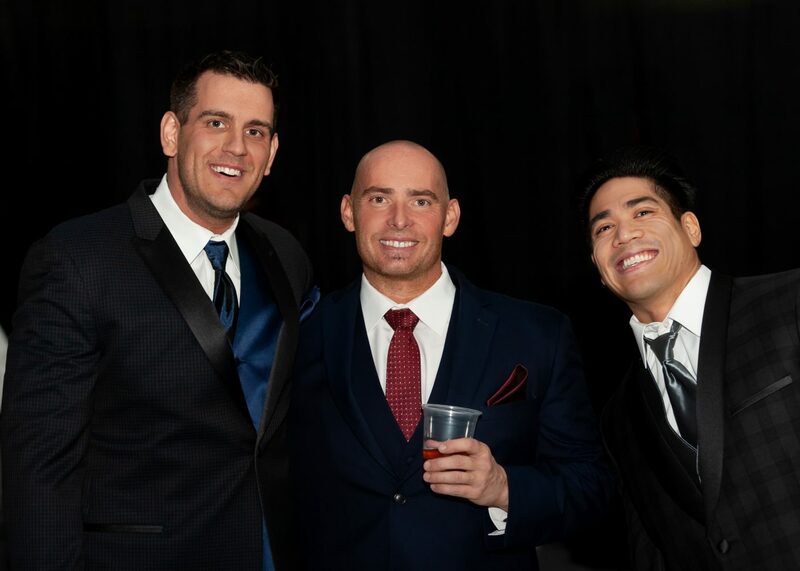 Awesome job on the photos of a fun filled night! 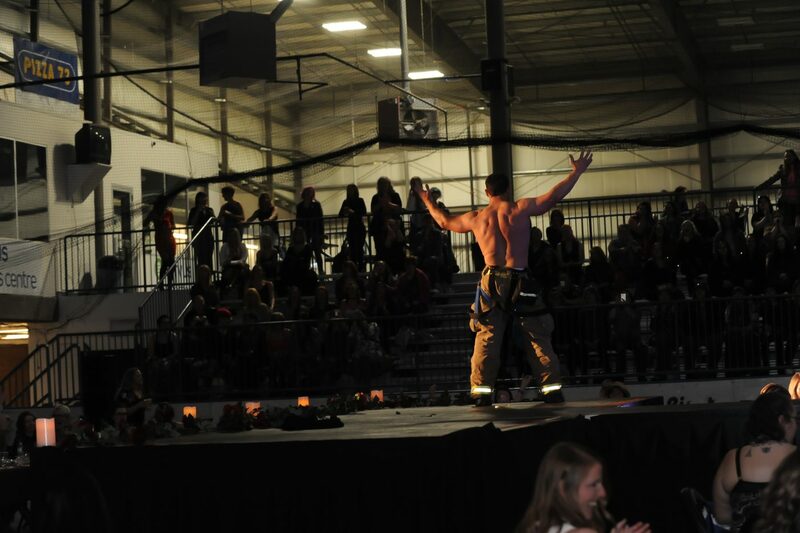 Thanks Jackie!